The circus is quite popular around the world but Russian & Indian circus are in more demand than in any country. Without Joker the circus is incomplete, so the joker has very important role in any circus. The gymnasts, bike riders, cyclists, animals like horse, elephants, camels, lions, snakes, birds-parrots, ducks, pigeons, etc. are also the major attraction of the circus. But due to some legal reasons some animals & birds are banned to perform. 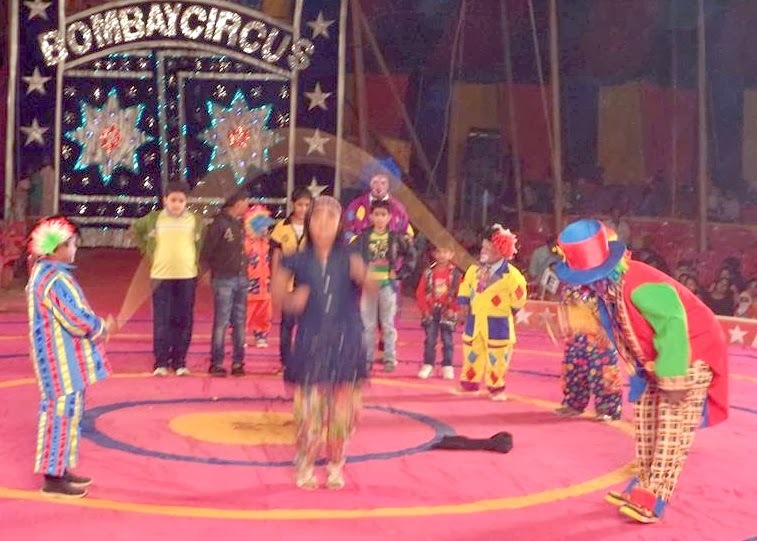 Bombay Circus initiated by Late Sh. Babu Rao Kadam of Pune in Hyderabadad Province way back in 1920. Circus is the best show for family entertainment says Mr. K.M. 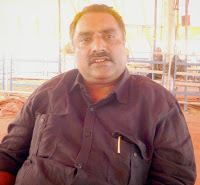 Sanjeev-(from Telichari, Kerala) the owner of the Great Bombay Circus. He has done diploma in mass communication & this is his family business since 1940, when his grand father Late Sh. Kunni Kannan started his own circus in the name of WHITE WAY CIRCUS. His father Sh.Balgopal also promoted this circus in several parts of the world. Presently, Mr.K.M.Dalip Nath Nair & Mr. Sanjeev doing well in the circus world. Mr. Sanjeev informed Dwarka Parichay that the have already been part of three bollywood movies also like HATHI MERE SATHI, DON & KRISH. Even SRK entered into bollywood industry due to his CIRCUS performance. So, Circus has good connection with bollywood also. 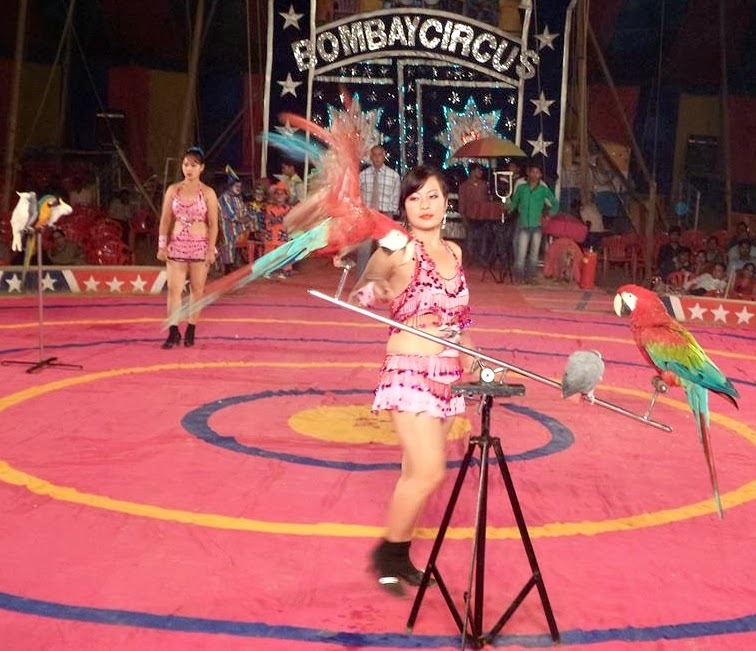 The circus has an excellent team of artists right from Chinese, Russian, South Africa & North Eastern parts of India. Mr. Subhash-Cyclist, Ms. Shiela-famous Basketball players. Gymnast from Dar-e-Salem, Tanzania, East Africa namely Mashaka, Bakari, Idd, Denis, Omar & Mnub. Even artists from Imphal, Manipur namely Boby, Gobil, Somendro, Rishikanta, Suranjit & Surchandra are performing acrobats, sphere balance, clown, stick dance, fire dance, chair balance etc. Boby has been associated with many circus like Boby circus, Amar circus, Rajman Circus, Asia Circus & Grand Circus etc. 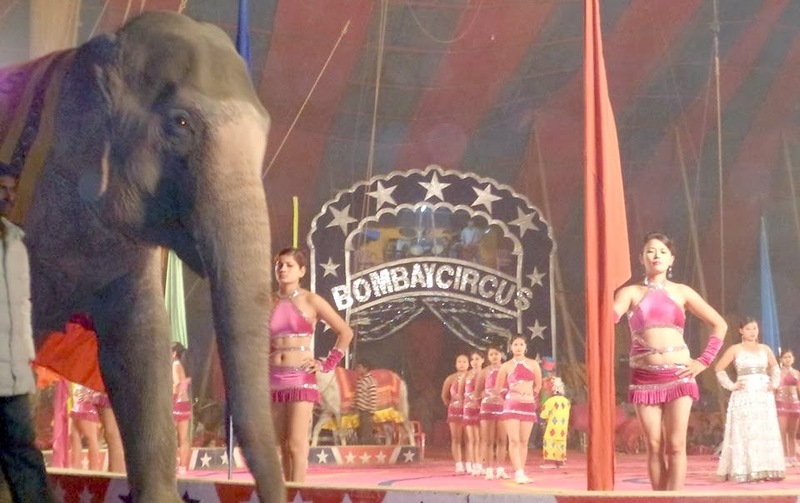 Great Bombay Circus is really a crowd puller show in entire South West Delhi & NCR region. Right from 1stNovember the circus is getting house full. 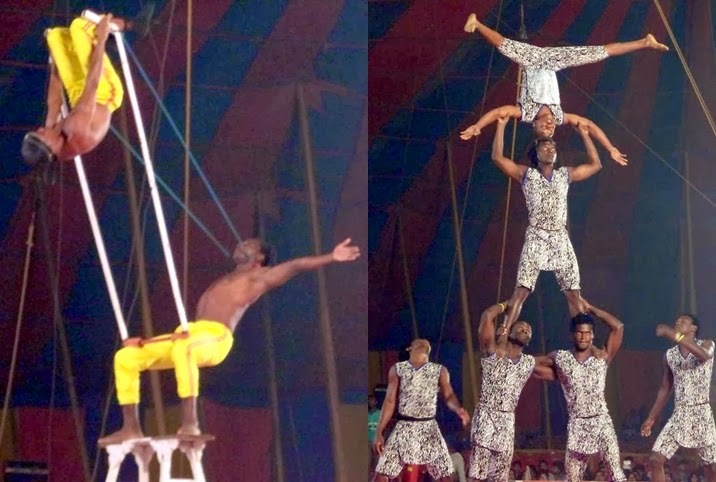 The remarkable performance of artists & animals are attracting every one towards the circus. It is show cased under water proof tent with a capacity of more than 2,000 audience in a single show. There are three shows of 2 hours duration starting from 1 p.m., 4 p.m. & 7 p.m. The rates are ranging from Rs.50/-, Rs.100/-, Rs.200/- & Rs.300/-per person respectively. Even advance booking may be availed for Rs.300/- only. The group of more than one hundred person may get special concession. शो मेन के नाम से मशहूर राजकपूर साहेब की फिल्म “मेरा नाम जोकर” के बोल सुनकर भला कौन नहीं फ़िदा हो जाता है जोकर यानि सर्कस के लिए.